Travels is a chance and a resource for all. Old Bridge is proud to offer to its customers tour packages focused on several kind of proposals: tours for small and big groups, business trips, romantic weeks and honeymoons and memorable weddings. 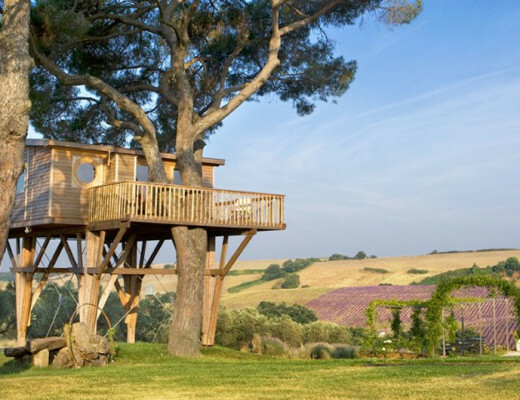 Our team is highly specialized in making its clients wish to return to Italy, once at home. As tour operator and travel agency specialized in Exclusive Travel Options, we create customized luxury tourist packages for small (from 2 to 8 people) and big groups of tourists (starting from 10 people) with the aim to satisfy the wishes of our guests. Here you can find our luxury tourist packages based on journeys in the magical atmosphere of the luxurious Venice, through the picturesque landscapes of Veneto, Tuscany and Emilia Romagna and the culinary and technological wonders of the EXPO MILANO 2015. Unforgettable journeys among art, culture, crafts, great italian food and wine, exciting races on a Ferrari and many exclusive locations reserved only for you. The Veneto Region is a rich area recognised in Europe as the productive ‘Italian North-East’. In this area there is a high concentration of companies specialized in a wide range of productive sectors. ‘Business Trips’ is a package aimed at facilitating business occasions between Italian local entrepreneurs and foreign business actors. The journey will be divided into visits to local Italian companies with the organization of meetings and visits to artistic cities, located in Venice Area, with a variety of ideas for relax time according to the perfect Italian style. 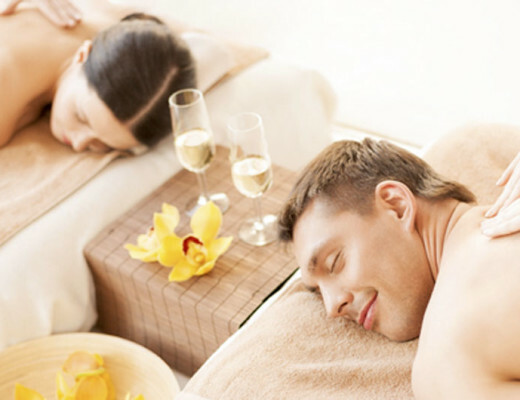 Old Bridge’s staff is completely at your disposal when organizing a luxurious romantic week in Italy. We want our customers to live the magic of an exclusive stay in the elegant atmosphere of our luxury hotels with modern spas and personalized treatments. Romantic weeks include horseback rides in the nature or, alternatively, visits to wonderful landscapes of Italy along the Italian Roads of Wine with wine tasting in exclusive wine estates, lunches and dinners in wonderful locations. Old Bridge’s staff is highly efficient and able to organize tailor-made weddings and honeymoon stays. We want to offer to our clients memorable moments representing all their wishes and caprices. 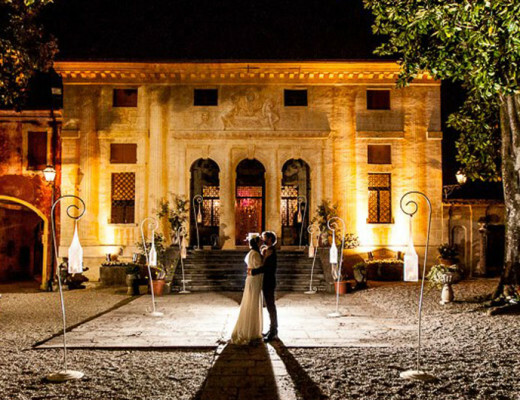 They can ask us to organize the wedding in beautiful locations and traditional Italian cities from North to South.